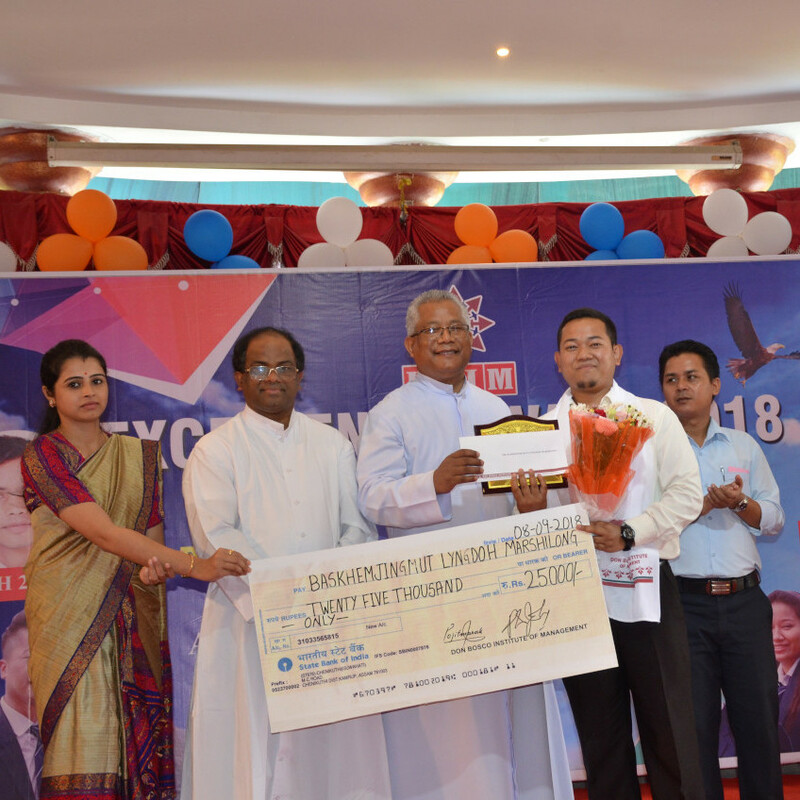 DBIM Excellence Award - September 8, 2018 Read..
News & Events Read More.. 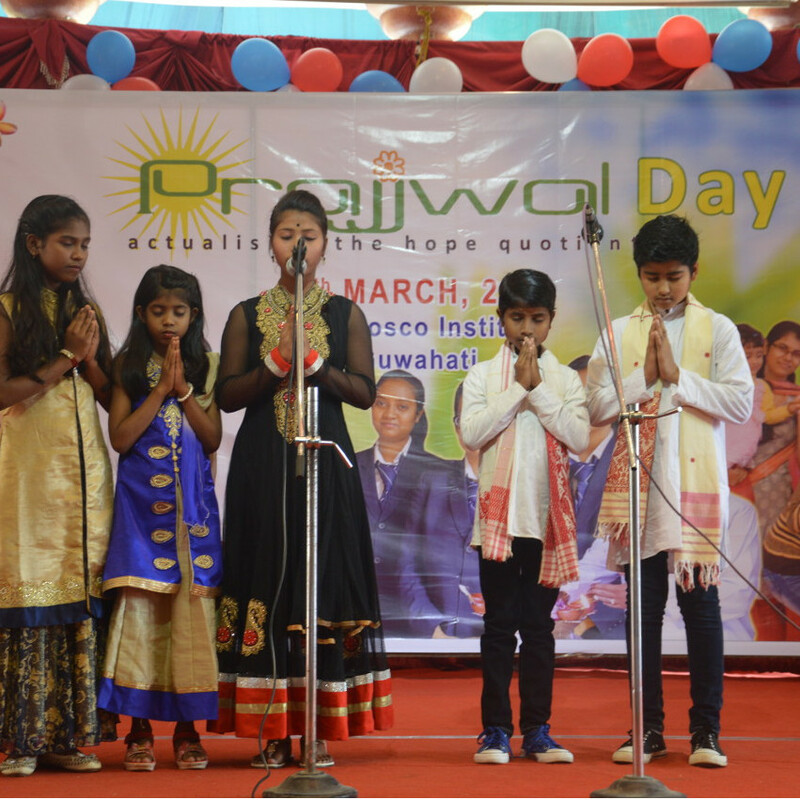 The annual Prajjwal Day was celebrated at DBIM with much fanfare to provide a memorable experience to the poor and deprived students in the neighbouring village of Joypur. The Founder and CEO of Credence Management Solutions, USA, Mr. Siddhartha Choudhury, visited DBIM for an interactive session with the MBA students. A three-day training session on Tally was organized for the 1st year MBA students. 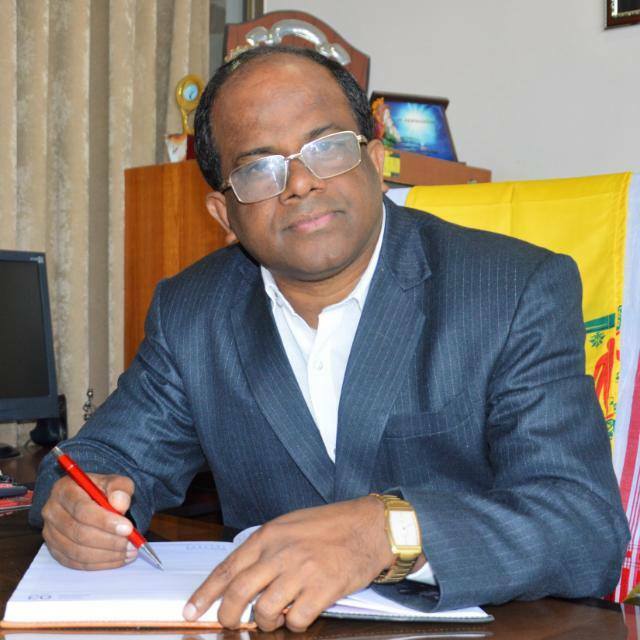 Dr (Fr) Francis Fernandez, Controller of Examinations of the university was the resource person. Fifteen second year MBA students embarked on a unique experiential learning trip to Kochi, Kerala on Thursday, Jan 3, 2019. The 1st year MBA students embarked on a remarkable and unique project based learning trip to Siloam, Umiam on November 28. The 4th National Education Day was observed at DBIM to commemorate the birth anniversary of Maulana Abul Kalam Azad. The 2nd year MBA students went for an exposure trip to Amguri and Saralpara, in the BTAD area of Assam. 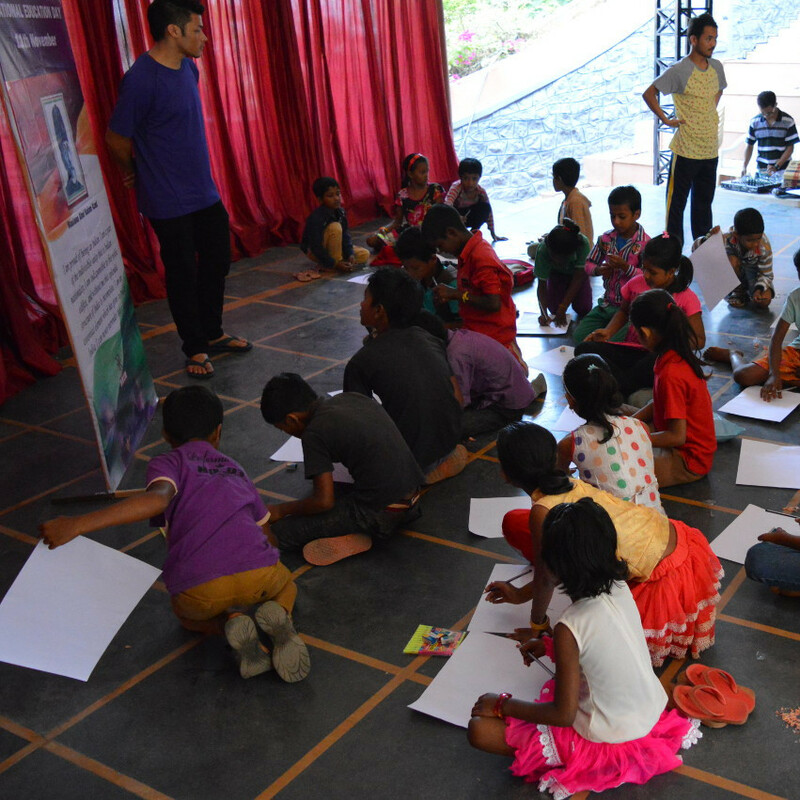 The primary purpose was to socialize and inspire the children in the DBI CARE centers. The annual "Julhash Ali Library Day" was celebrated at DBIM. This marked the culmination of the "Library Month" which began in September 2018. 21st century has seen the emergence of Northeast India with a plethora of universities, B-Schools, research organisations or think tanks springing up particularly in Guwahati, which is the gate-way to Northeast. The start of this entire focus was due to the 'Look East Policy' which is now renamed as 'Act East Policy' and the advent of newer forms of communication and globalization. Northeast has woken up to its rich potential and is looking for avenues for progress and development. In this changed environment, Don Bosco Institute of Management (DBIM) has emerged as a centre of excellence in management education and value based consultancy, tying up with both national and international organizations to further the cause of development of the region. DBIM is a constituent unit of the Assam Don Bosco University (ADBU) - the first private university of Assam. DBIM offers the Master of Business Administration (MBA) program, a two- year full time AICTE approved program for graduate students from all disciplines who aspire to choose a career in Management. Read More.. It is indeed our privilege to present before you JourNEI - The Flagship Event of Don Bosco Institute of Management, Guwahati. The initiative aims at creating a platform for the young and talented students, academicians, entrepreneurs and managers to share best practices and success stories in modern management practices from across the globe and to create the ambience to customize such learnings for sustainable development of the region. The event is open for all willing individuals and groups. Primary participation has traditionally been from premier b-schools from across India. However, in recent times, there has been a tremendous response from graduates and undergraduates from all disciplines of studies and from across colleges and universities. The day long program usually culminates with a cultural night. 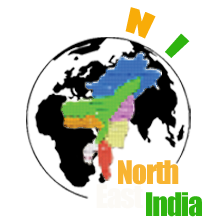 This JourNEI started on October 8, 2010 and continues..... Read More.. The objective of Prajjwal is to sensitize the society to different aspects of the society and social issues, thereby contributing towards inclusive growth. The village of Joypur and the areas in its vicinity, have a pre-dominance of low-lined income groups who are deprived of exercising some of their basic needs and demands. In a survey, it was witnessed that most of the school going children could not opt for proper tuitions with family income as the common barrier. The forum, Prajjwal zeroed in, on catering to one of the basic needs of the school children, by organizing free education workshops during the weekends. Read More..
Julhash Ali Library, the epicenter of learning of DBIM, is located atop the Ramsai Hills, surrounded by the pristine waters of the Brahmaputra. 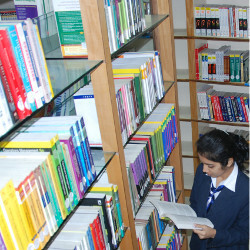 The library is an integral part of Don Bosco Institute of Management and came into existence in June, 2009.It is funded by the Julhash Ali Foundation and was set up by an initiative of Mr. Iftikar Ali, son of Lt. Julhash Alihash Ali who presently resides in the US and is a venture capitalist by profession. A long cherished dream of a fully equipped library in DBIM for providing students with a wide plethora of treasured books, journals for consultation and research finally materialized with his Excellency Shri J.B. Patnaik, Governor of Assam inaugurating the new library on October 8, 2010. Read More.. The DBIM Excellence Award was constituted in 2011 to honor those students who demonstrate excellence not only in the field of academics but also towards social commitment, extra-curricular activities and overall conduct to the extent that they set examples for others to emulate. The best MBA graduate is awarded a sum of upto ₹1,00,000 to pursue his/her future dreams. Since then, this award is given every year to the most deserving and exemplary MBA graduate. In the event of multiple awardees, the prize money is shared. Since 2011, the excellence award has always been shared among multiple recipients. 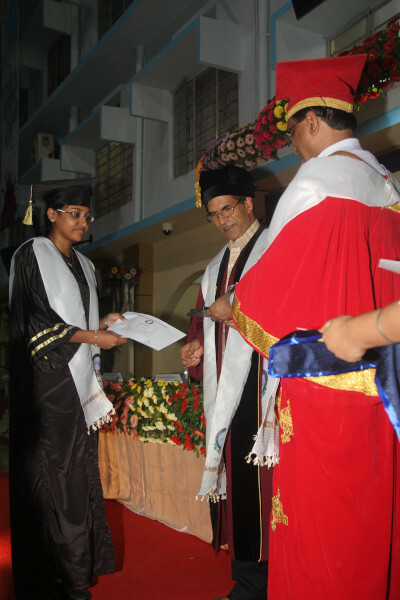 The award ceremony coincides with the Don Bosco University convocation. MBA students grace the award ceremony in the morning and then leave for the convocation in the afternoon. The Assam Don Bosco University presents a gold medal to the topper of a course if he or she tops the course with a grade point of 8 or more. The university also presents a special gold medal, called the "Chancellor’s Gold Medal" to that one post-graduate student who makes an outstanding contribution to campus life. The gold medals are usually given away by His Excellency, The Governor of Assam and The Honorable Chief Minister of Assam. Miss Sweety Mathew from the MBA Class of 2013 has been a double gold medal winner. She won the topper’s medal as well as the Chancellor’s Gold Medal.